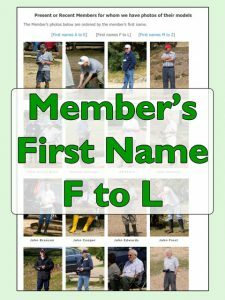 The Scale Section photograph albums for present Club Members have now all been transferred to the new web site. 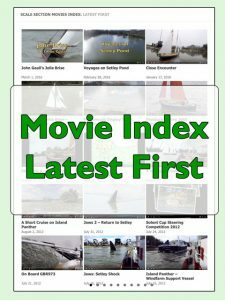 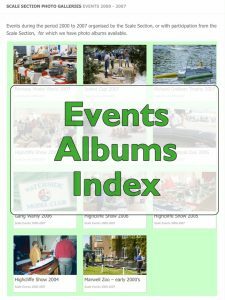 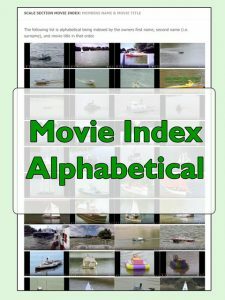 Click on the images below to view index files or use the “search” facility to locate pages for a particular Member, Model, or Movie. 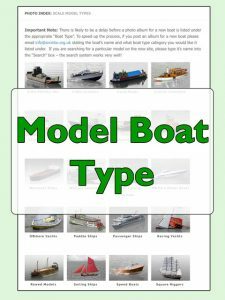 Albums for modellers who were previously Club Members (before 2015) and be viewed on our old club web site (accessed via the “Legacy Pages“). 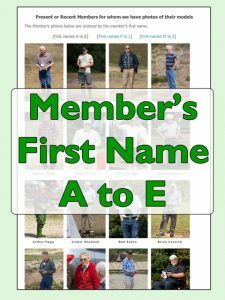 Ian Hardy (son of Club Member David Hardy) has visited the pond on various occasions from 2011 to the present. 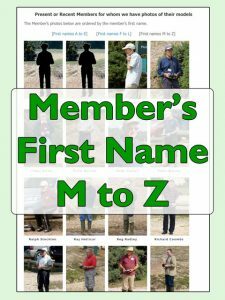 You can view his photo albums featuring SRCMBC models on Ian’s web site.